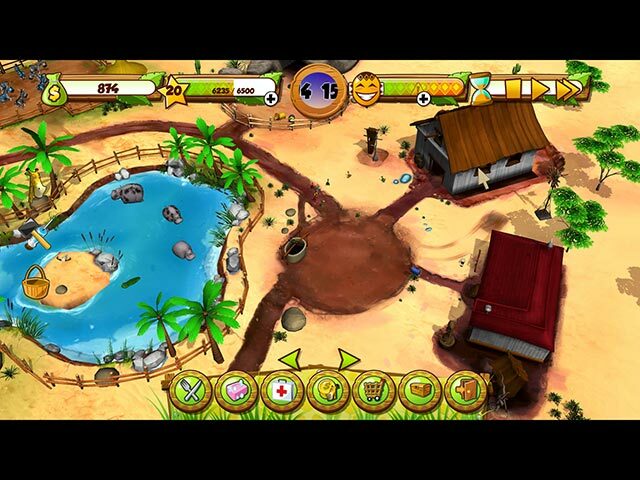 My Exotic Farm game download. 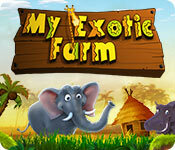 Free download My Exotic Farm for Mac. Become the region's top farmer! 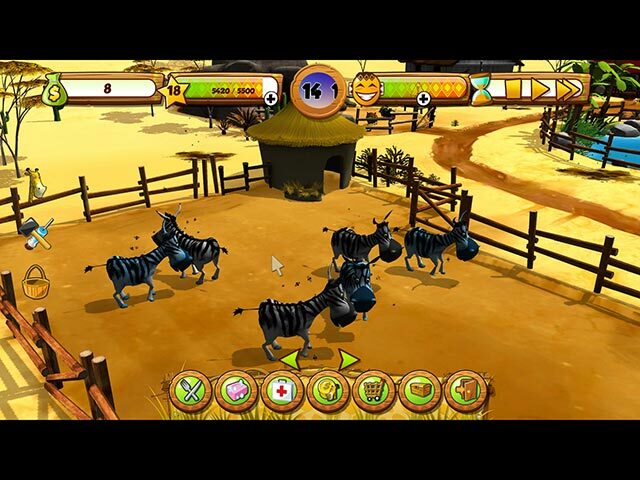 Farm your land and develop the most beautiful farm around, full of savannah animals! Get yourself organized so you can feed, clean and treat your new extended family. You'll be an expert in Giraffes, Lions and Crocodiles in no time. 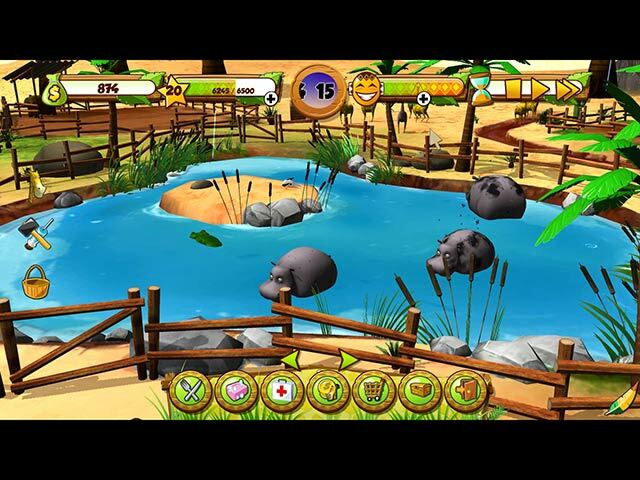 Develop your business and buy new equipment in My Exotic Farm! Unlock bonuses, upgrades and buildings!